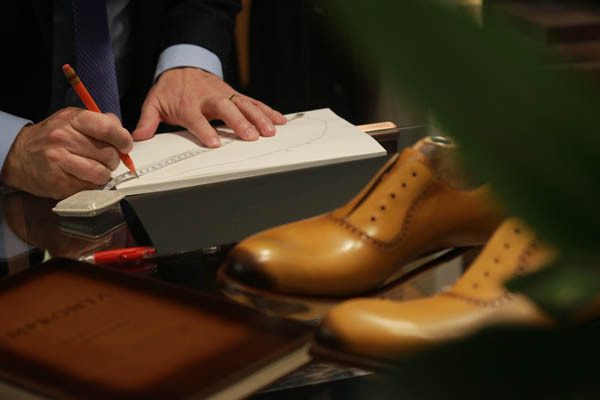 Mezlan, the Spanish branded high quality men’s footwear and accessories line founded in Almansa, Spain, proudly announces the opening of its seventh boutique in the United States at 520 Madison Avenue in the heart of the Big Apple. Located in the iconic Jefferies Building, between 53rd and 54th streets, the shop is more than a mere store, rather representing the essence of everything for which Mezlan stands. Mezlan has been wholesaling in the US since 1985, selling such premier department stores as Nordstrom, Saks Fifth Avenue and Bloomingdale’s, as well as the finest independent men’s clothing and shoe boutiques. Hand selecting every element, Antonio Sanchez, owner and designer of Mezlan, in conjunction with Zora Mobiliario of Valencia, created an architectural embodiment of his products to reflect the deeply rooted heritage of the brand. Every element was produced in Spain and installed with the aid of Spanish artisans to represent the pinnacle of old world craftsmanship. 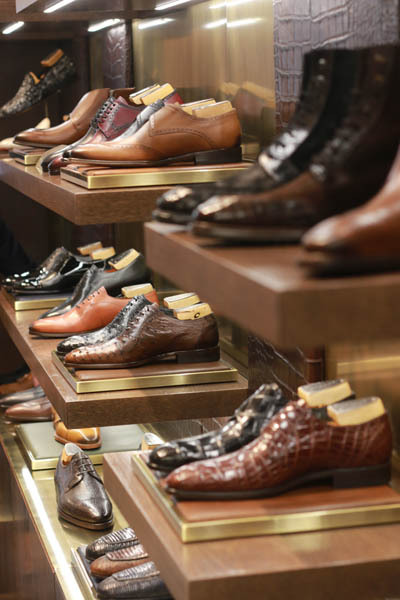 Aside from the fine assortment of footwear and accessories, a bespoke custom shop-in-shop offers personalized shoe fittings and materials for special orders. 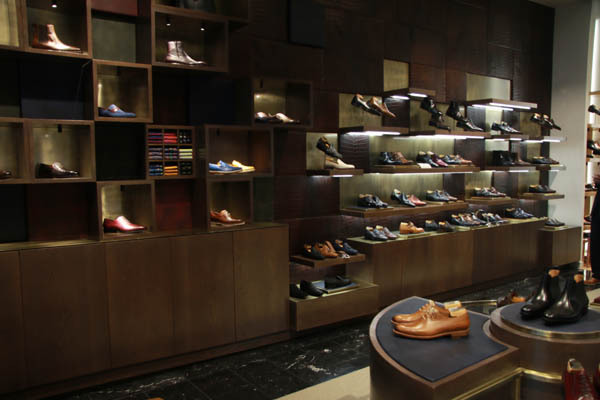 Mezlan shoes feature a wide selection of genuine exotic skins and fine leathers coupled with world-class craftsmanship. Almansa, part of the larger Castile-La Mancha region of Spain, is the birthplace and home to Mezlan. Its 14th century Castle of Almansa sits stoically atop the town’s high cliff, laying watch over its citizens. The hustle bustle of shoemakers working and living in the town below give testimony to its artisanal roots and rich history. Embracing the hallowed traditions of skilled shoemakers which span back for generations, Mezlan stands today as a specialty factory, a design house in leather, and a heritage-brand rooted in authentic surroundings of the past and present. This is Spain’s shoemaking capital.